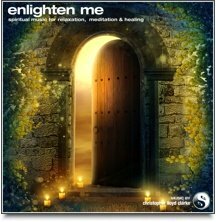 The mystical sound of Om chanting blended with binaural beats. 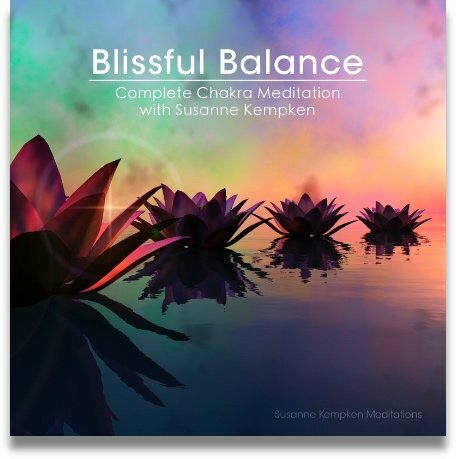 A powerful way to enhance your meditation, and one of our most popular downloads. During a traditional Om mantra meditation, you focus your attention on your third eye (the space on your forehead between your eyes). 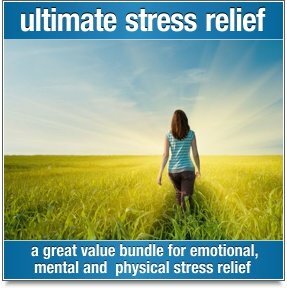 While this technique is not essential, you might like to experiment with visualizations as you listen to this mantra. Try imagining that the sound is emanating from your third eye, or alternatively you may also like to imagine that the sound is emanating from your heart, or that the sound is simply enveloping your entire body. 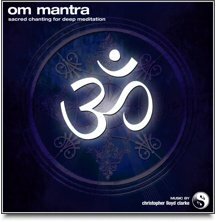 Just relax and open your mind to the sound of the Om chants. Surrender to the vibrations. Let go, and allow the sound to gently wash away your thoughts, as you merge your mind with the mystical sound of Om.